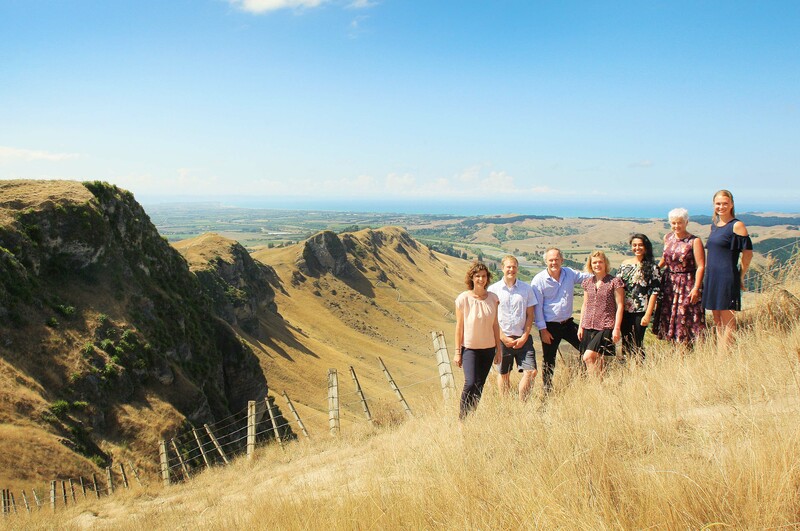 First Chiropractic’s team of Chiropractors Dr. Emma Mead, Dr. Chris Anderson, Dr. Jeremy Gilbert, Dr. Tamzin Drawe, Dr. Sonam Patel, Dr. Denise Brown and Dr. Kate Anderson provide Hawke’s Bay residents a modern approach to long-term health and well-being. Were you living in Hawke’s Bay last winter? If you were, you might have noticed that our community was sicker than ever. Our hospital was consistently full and our nurses and medical doctors were flat-out. There might have been several factors at play – for instance our population is growing rapidly, and our water supply has been either infected or chlorinated..
Another theory we would like to propose is the misuse of our currently accepted ‘healthcare’ system. We propose that this version of ‘healthcare’ be more aptly named ‘sickcare’. A sick care model is where we only think about our health when it’s suffering, and we’re being reactive as opposed to proactive. Not only that, but we’re trying to cover up the symptoms instead of addressing the underlying cause. It’s the typical old school, ‘if it ain’t broke, don’t fix it’ mentality. What if we were to tell you that there is also a different model of true health care available to us? This model consists of three parts: Self Care, Health Care, and Crisis Care. Self Care is all of the things that you do for yourself on a daily basis. This could include exercise, stretching, hydration, eating well, quality sleep, or meditation – healthy habits, if you will. Health Care is the things that are done with or by a professional on a routine, maintenance basis that you can’t do yourself, such as chiropractic care, massage, naturopathy, dental care, etc. Crisis Care is the last resort for emergency situations beyond what Self Care and Health Care have been able to help avoid. The most obvious examples are a visit to the GP or hospital. In this new model of health care, individuals focus their effort, attention and resources on Self Care and Health Care in order to avoid Crisis Care as much and for as long as possible – instead of going straight to Crisis Care. Imagine what your health would look like in 20 years if you were to do this from now, and be more proactive with your health, compared to just dealing with crisis situations as they arise. It might help to set some goals – what do you still want to be able to do when you’re 70/80/90 years old? Play with your grandchildren? Maintain your golf swing? Continue tending to your garden? Whatever it is, the earlier you start taking action to achieve those goals, the better. As wellness chiropractors, we’re fortunate to be able to help people transition from the sick-care mentality into a more proactive and holistic approach to their health, and watch them take control of their future. Some people still think of chiropractors as back-doctors for when they have a sore back or neck. However, modern chiropractic care is really about maintaining the health of the spine and nervous system for overall health and wellness. You would be well aware that the nervous system controls everything in the body, and that the spine protects it. The joints of the spine can become slightly misaligned in a way that interferes with the nerve signals, which can result in all sorts of symptoms depending on where those particular nerves travel. Some go up to your head, some to your arms, digestive system, reproductive organs, legs and so on. Our role in your healthcare is to help remove the nerve interference with a gentle and specific adjustment, and then educate on how to prevent the same issue from reoccurring later down the track. 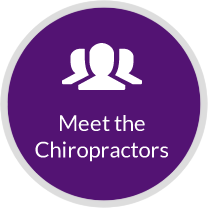 First Chiropractic offers the convenience of practices located in both Napier and Hastings. Boasting a team of experienced chiropractors, as well as on-site x-ray facilities, First Chiropractic is able to provide a thorough assessment and create an effective care plan to suit each individual patient. The modern, low-force adjusting techniques used are suitable for all ages – they regularly care for pregnant mums and infants right through to the elderly, ensuring everyone has the ability to enjoy life at its fullest.